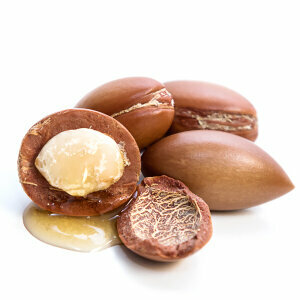 Argan Oil comes from the seeds of the Argan tree, endemic to southwestern Morocco. The oil, known worldwide for its cosmetic benefits. The oil is extremely beneficial for hair care and provides remarkable shine. Dull hair, restores damaged hair and can prevent split ends.